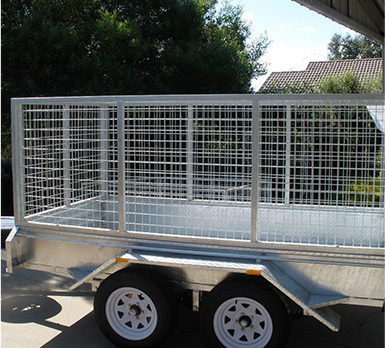 Trailers Supplies is a proudly Australian owned and operated business that offers premium quality Australian made trailers able to carry heavy loads no matter the distance. 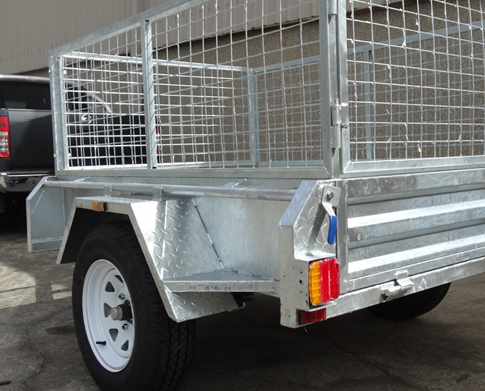 Here at Trailer Supplies we pride ourselves on being the leading providers of reliable options such as entirely Australian made enclosed motorcycle trailer configurations that are the ones preferred by businesses and companies around the country. 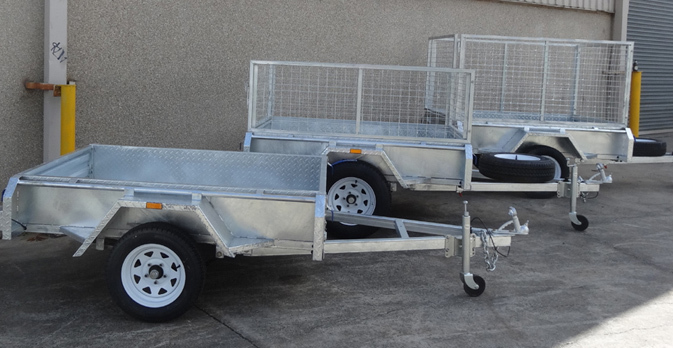 Here at Trailer Supplies, we make the most resistant and premium quality Australian made trailers in the market, years of experience have allowed us to get to know the needs of Australian businesses more in-depth, so we have adapted our Australian made trailers to what businesses require. Exceptional enclosed motorcycle trailer systems for exceptional clients! 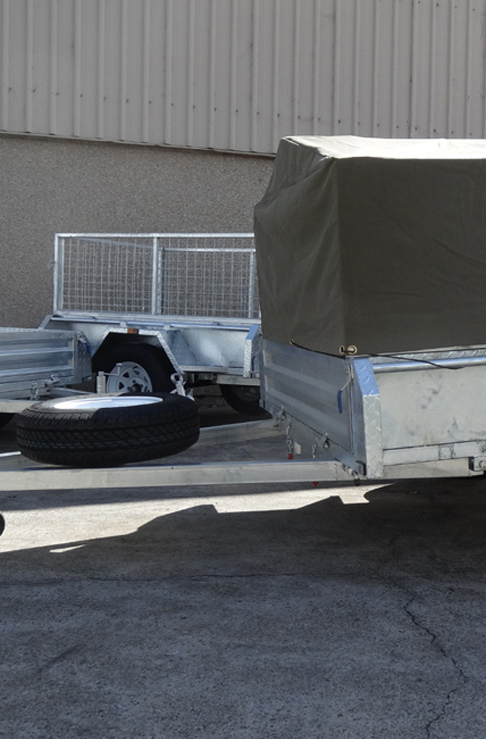 When you hear the phrase “Buy motorcycle trailer” or “enclosed motorcycle trailer” it is paramount you seek out a company that not only understands trailers but have manufactured their motorcycle trailers to suit Australian regulations. 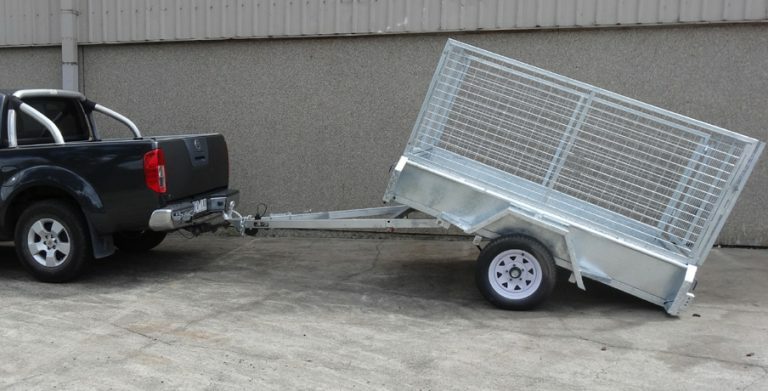 Trailers have to be specifically designed to suit each vehicle and here at Trailer Supplies we take great pride in ensuring our trailers are second to none. Buy motorcycle trailer with ease and knowledge, knowing that you will get a state of the art trailer that will ensure your transportation task is carried out smoothly without any issues. If you are looking for a long-lasting solution that can finally carry around all the heavy materials you need to transport, here at Trailer Supplies you will find the best option. All our trailers and especially our motorcycle trailer prices are equitable, and we tailor our price ranges to suit all budgets. Our expertise in the trailer industry is immense and we continuously adapt our trailers to ensure that they meet and exceed client expectation and are durable enough to last in time. This is our commitment to you. For more information on how you can buy motorcycle trailer and ensure that your transportations are handled effectively, contact us here at Trailer Supplies and we will happily assist you.